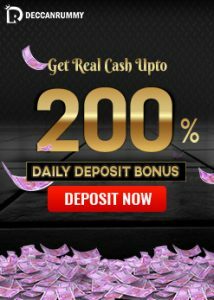 Deccan Rummy is also by far the best site when it comes to promotions as they have promotions lined up more or less everyday. Also, they conduct special rummy tournaments during Indian festivals that allow the users to celebrate the festival with more joy and fervour along with raking some big moolah. Recently they conducted a New Year Leaderboard, where winners received eye-popping prizes like Toyota Cresta, Royal Enfield Bike, and hot-selling phones like iPhone 8+. A lot of players across India participate in their freeroll and leaderboard contests. As these are times, mobile gaming is increasingly replacing traditional online games. Deccan Rummy to their part have made their games available in every platform. Whether you are accessing their games from your PC, Laptop or Mobile Phone, they have made their presence everywhere. 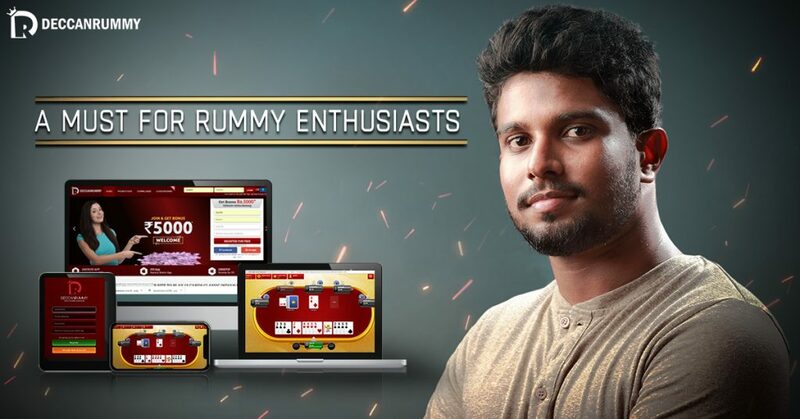 Understanding the penchant of mobile gamers towards skill games, Deccan Rummy has made their Deccan Rummy Mobile app available for free to download in both PlayStore as well as APPstore. Known for its intuitive interface, Deccan Rummy mobile has all the features that the desktop version and some more to create an engaging gaming session always. Why Playing on Mobile app is more fun? 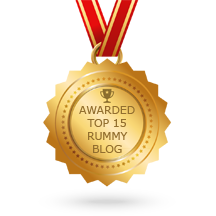 Never miss a rummy game! 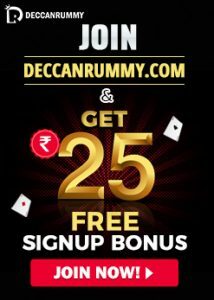 Fire up your mobile device and play rummy on the go by downloading Deccan Rummy Mobile for free!